"What's New in Windows Server 2016?" 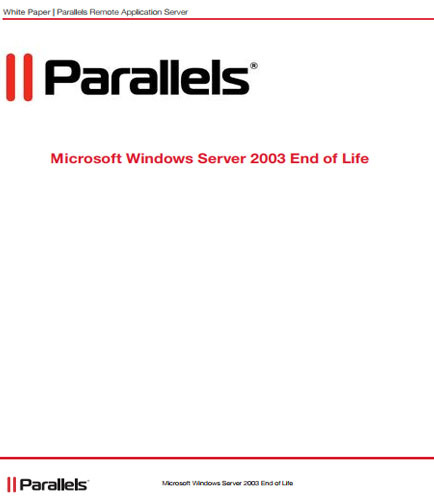 In the near future, Windows Server will start rolling out to company datacenters. Windows Server has introduced the separation between fabric administration and service or application administration. From the fabric administration point of view, Windows Server 2016 also addresses the challenge of hardware component compatibility issues, migration to and from the cloud. This whitepaper provides insights on how the infrastructure of Windows Server 2016 has been inspired by Azure and see what cloud technology has been implemented in Windows Server 2016 deployments. What is Windows 8 ? Windows 8, a personal operating system succeeding Windows 7—was launched by Microsoft in the year 2012 as an update operating system of Windows NT family. It was released on October 26, 2012, for general availability to the public. The transition from Windows 7 to Windows 8 and the new features added in it makes Windows 8 a popular choice among window’s users. The changes made in the operating system (OS) made the user interface much more friendly and enhanced the user experience.